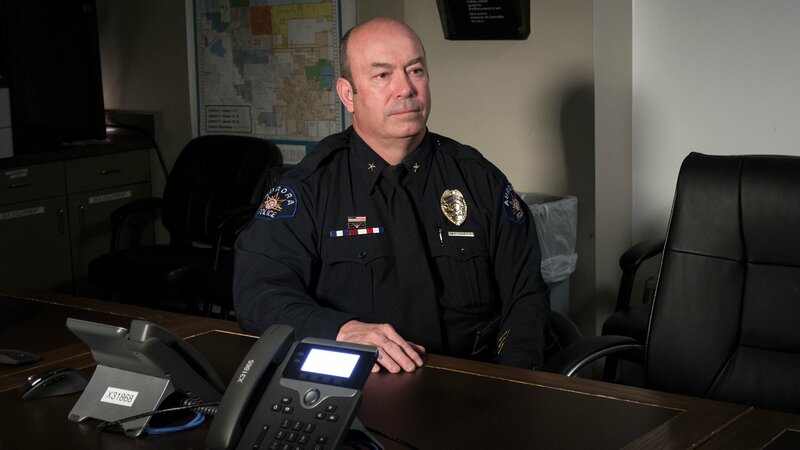 This documentary series examines this disturbing phenomenon of mass shootings from the points of view of victims, family members, emergency medical workers and first responders, who bravely risk their own lives in the face of grave danger. Survivors and first responders recount the 2012 movie theater shooting in Aurora, Colorado. The 2015 shooting in San Bernardino brings out a huge response from law enforcement. The city of Charleston, South Carolina is ripped apart by a shooting at a historic church. Stories of loss and heroism during the 2013 shooting at the Washington Navy Yard. Pulse Nightclub in Orlando, Florida is attacked by a shooter who kills 49 people. A shooter’s violent path through Santa Monica leads to a deadly confrontation on a college campus. A white supremacist’s deadly attack on a Sikh temple in Oak Creek, Wisconsin and the heroic response by local police transforms a community. An exploration of the attack at a high school in Littleton, Colorado, and the myths that may have inspired the active shooter phenomenon.